Wihite Night in Tel Aviv? Nonsense? No - it is reality! Many people were on very nice holliday - White Night. 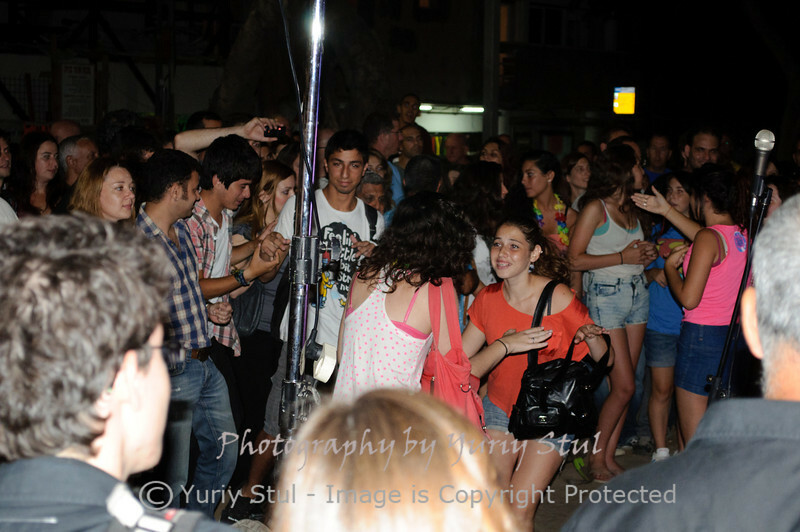 Young people dancing, many music and many many gladness. Tel Aviv, Israel, 2011. White night in Tel Aviv. Dancing near a jazz band.